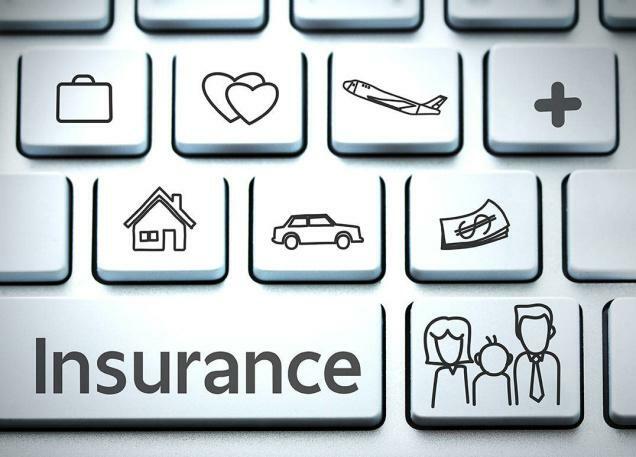 The functions of insurance can be studied into two parts: (i) Primary Functions (ii) Secondary Functions. Primary Functions: (i) Insurance provides certainty: insurance Provides certainty of payment at the uncertainty of loss. The uncertainty of loss can be reduced by better planning and administration. But, the insurance relieves the person from such difficult task. Moreover, if the subject matters are not adequate, the self- provision may prove costlier. There are different types of uncertainty in a risk. The risk will occur or not, when will occur, how much loss will be there. In other words, there are uncertainty of happening of time and amount of loss. Insurance removes all these uncertainty and the assured is given certainty of payment of loss. 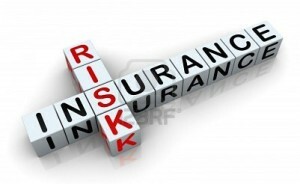 The insurer charges premium for providing the said certainty. (ii) Insurance provides protection: The main function of the insurance is to provide protection against the probable chances of loss. The time and amount of loss are uncertain and at the happening of risk, the person will suffer loss in absence of insurance. The insurance guarantees the payment of loss and thus protects the assured from sufferings. The insurance cannot cheek the happening of risk but can provide for losses at the happening of the risk. (iii) Risk-Sharing: The risk is uncertain, and therefore, the loss arising from the risk is also uncertain. When risk takes place, the loss is shared by all the persons who are exposed to the risk. The risk sharing in ancient time was done only at time of damage or death, but today, on the basis of probability of risk, the share is obtained from each and every insured in the shape of premium without which protection is not guaranteed by the insurer. Secondary Functions: Besides the above primary functions, the insurance works for the following functions: (i) Prevention of loss: The insurance joins hands with those institutions which are engaged in preventing the losses of the assured and so more saving is possible which will assist in reducing the premium. Lesser premium invites more business and more business causes lesser share to the assured. So again premium is reduced to, which will stimulate more business and more protection to the masses. Therefore, the insurance assist financially to the health organization, fire brigade, educational institution and other organizations which are engaged in preventing the losses of the masses from death or damage. 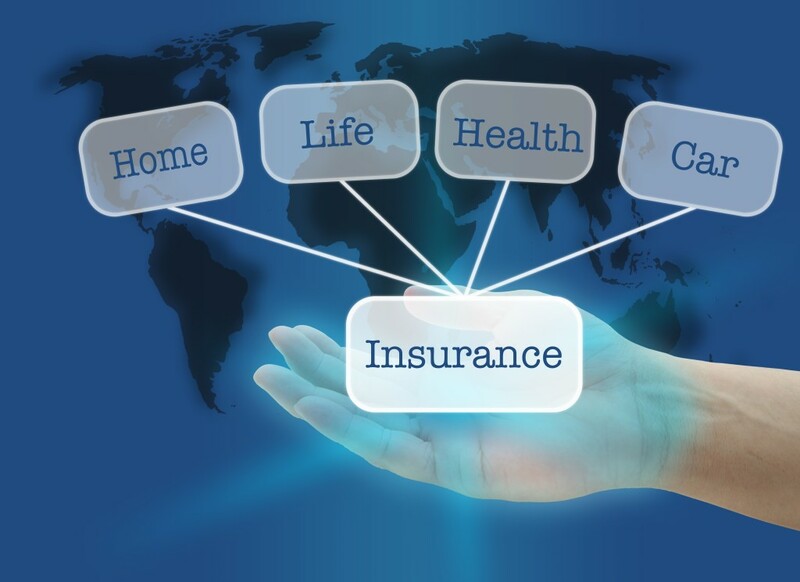 (ii) It provides Capital: The insurance provides capital to the society. The accumulated funds are invested in productive channel. The dearth of capital of the society is minimized to a greater extent with the help of investment of insurance. The industry, the business & the individual are benefited by the investment & loans of the insurers. 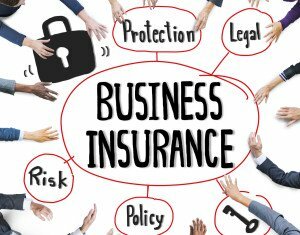 (iii) It improves Efficiency: The insurance eliminates worries and miseries of losses at death and destruction of property. The care-free person can devote his body & soul together for better achievement. It improves not only his efficiency, but the efficiencies of the masses are also advanced. (iv) It helps Economic Progress: The insurance by protecting the society from huge losses of damage, destruction and death. Provides an initiative to work hard for the betterment of the masses. The next factor of economic progress, the capital, is also immensely provided by the masses. The property, the valuable assets, the man the machine & the society cannot lose much at the disaster.